GREAT PRICE!!! 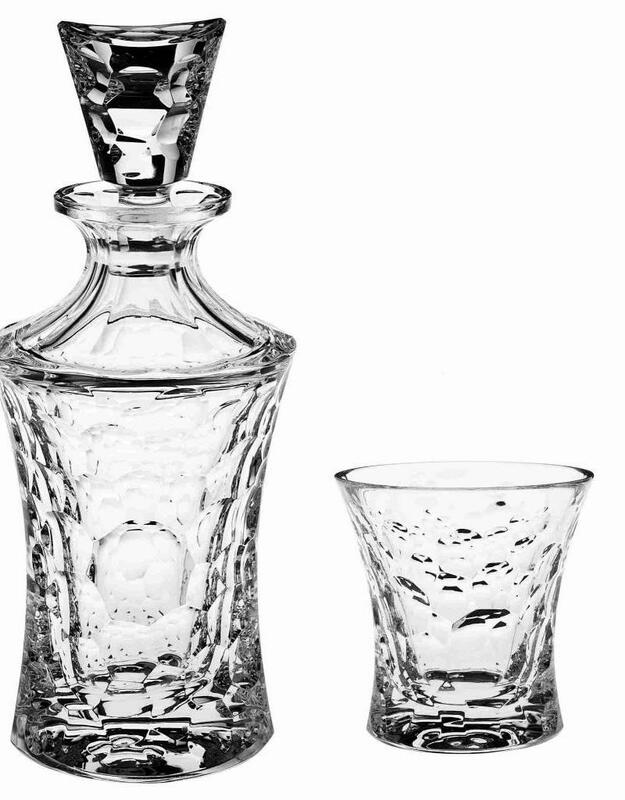 Perfect for your favorite beverage! 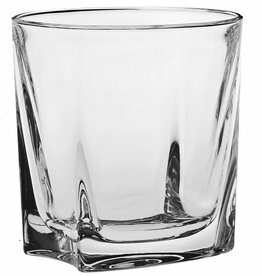 Rocks Glasses: 4" x 4"
Spectacular contemporary crystal rocks glass. 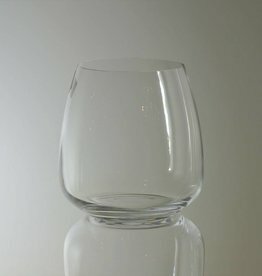 Perfect for your favorite beverage! 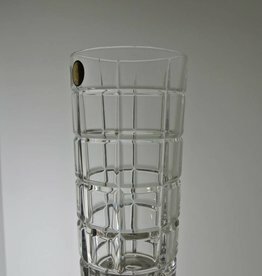 Beautiful Bohemia Crystal tall drinking / cocktail glass. 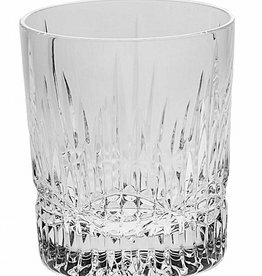 Enjoy your favorite beverage in elegant style! 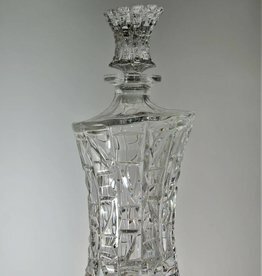 Beautiful crystal decanter. 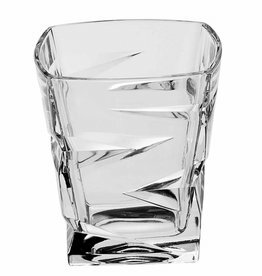 Perfect for your favorite beverage! 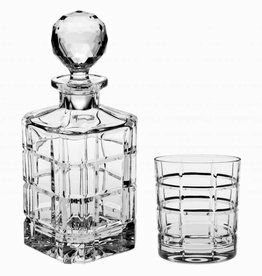 Beautiful contemporary cut crystal decanter with SIX tumblers. Perfect for your favorite beverage! 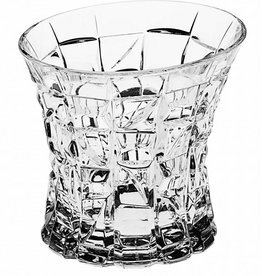 SET of 6: Beautiful Bohemia Crystal wine tumblers. Made with titanium for extra durability. 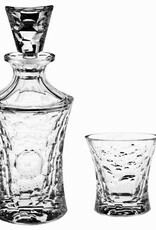 Perfect for your favorite beverage! 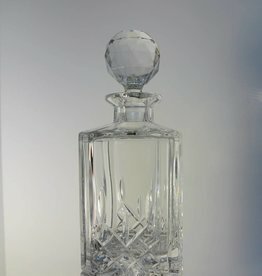 Beautiful contemporary cut round crystal decanter. Perfect for your favorite beverage! 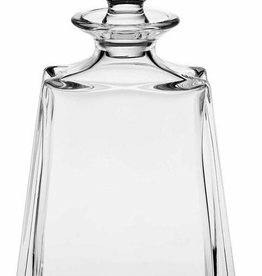 Beautiful traditional cut square crystal decanter. Perfect for your favorite beverage!